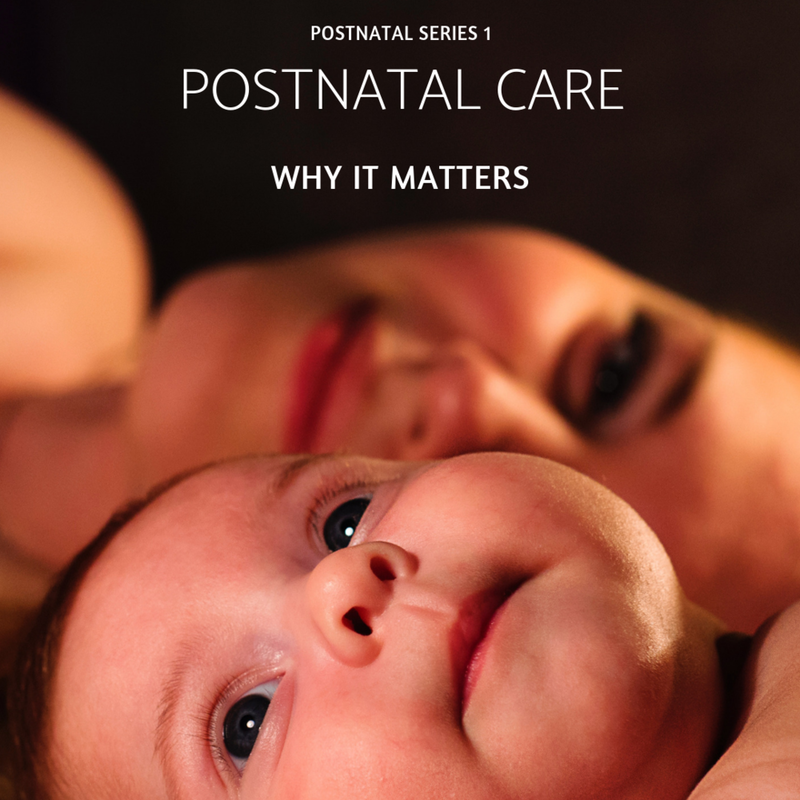 From a traditional Chinese medicine viewpoint, post-natal care is as important, if not vital in the recovery after childbirth for the mother. 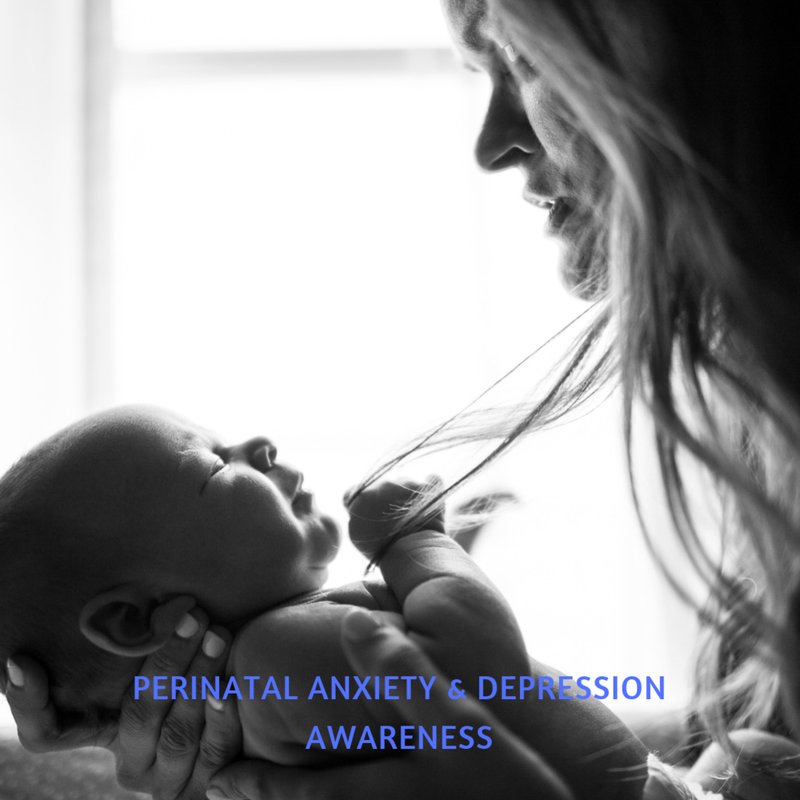 Also known as the "Fourth Trimester", the aim of post-natal care is to repair your body after physical strain and energy used during labour, nourish and replace lost of fluids and blood and, strengthen your vitality to assist in caring for your newborn. We understand that there will be a significant shift in lifestyle and body after the arrival of your newborn. Hence, we offer a Postnatal kit consisting of "Postpartum Herbal Tonics" that you simply add to soups, dishes and seeped in hot water for a warm nourishing drink. 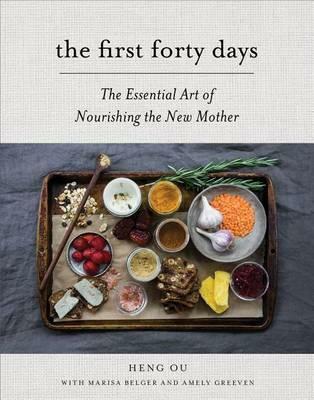 In addition, there are good books which we highly recommend (see below) that tells the experience of countless of mothers on how postnatal care is practised in different cultures, the valuable lessons and nourishment that they received and, simple and different variety of recipes to try. Both postnatal kit and books can be purchased in our clinic, please contact or email us. Here are a few books that we highly recommend for new mothers to embrace with an open view about the importance of postnatal care. These books talk about nourishing, balancing and restoring your body after childbirth and the importance of looking after your well-being on top of looking after the baby. We have written a short review on these books. To read these reviews, please click on the images below. 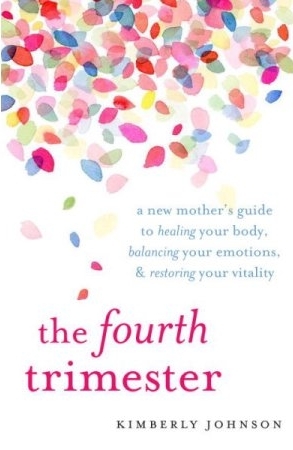 We hope one of these books would resonate with you and we encourage you to embrace your fourth trimester as you would during your pregnancy care journey. If you would like to purchase any of these books, please contact or email the clinic.